If you’ve recently been diagnosed with a respiratory disease like COPD, sleep apnea, or emphysema, you might be discovering that a portable oxygen concentrator can help in your treatment. They’ll allow you to continue to live life freely, while still addressing your respiratory issues. As with anything involving your health, it’s hard to know where to turn to for answers. The world of medical supplies is vast, confusing, and overwhelming. You’re still trying to let your diagnosis sink in, and you’re suddenly confronted with more decisions than you’re ready to make. It’s okay to feel a little overwhelmed. 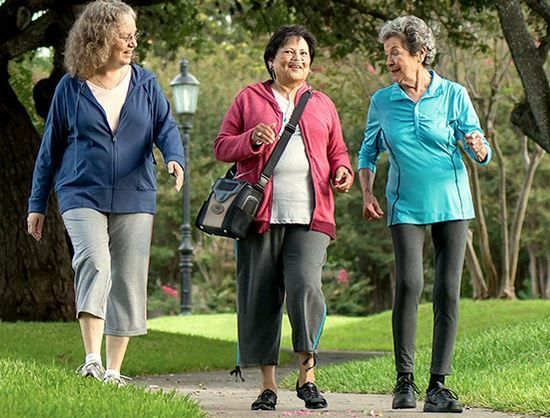 Knowing that you would like to use a portable oxygen concentrator to maintain your current active lifestyle is a big step. Now, you just have to find which one is right for you. 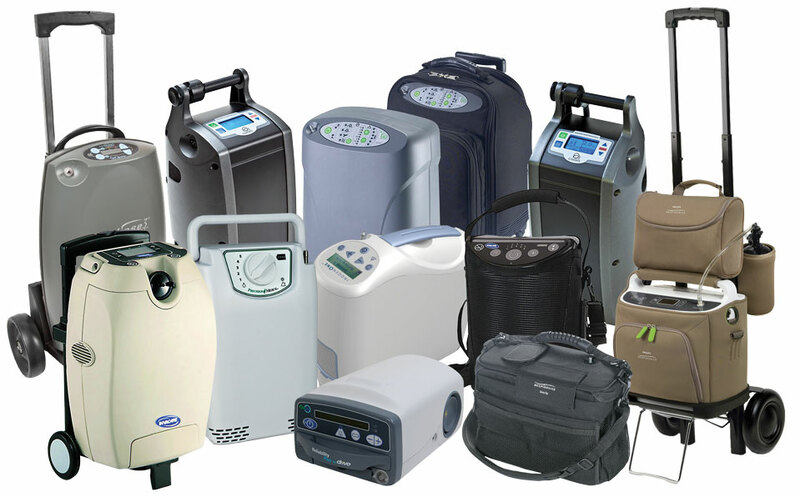 In order to do that you need a portable oxygen concentrator comparison guide. Here are the top five portable oxygen concentrators to help you continue to live life without interruptions. This Activox model proves that not all portable oxygen concentrators are the same. In fact, some are much more portable than others. What makes the Activox special is its long-lasting internal battery that can be charged and recharged. That means you don’t have to worry about keeping it constantly plugged in, and you can truly use it on the go. It weighs less than five pounds, it has an easy to read digital display, and it has four different pulse dose settings. You can customize your oxygen therapy, and you don’t have to sit around at home while you do it. The Invacare oxygen concentrator claims that it’s built for real life, and it’s pretty easy to see why. In a portable oxygen concentrator comparison it wins on durability, hands down. Not only does it have a battery life of up to eight hours, but it can also withstand ten minutes of steady rainfall. So when you’re out actually living and enjoying life, you don’t have to worry that a little weather, or a little water, will put your health in jeopardy. It also runs quietly, is super lightweight, and has a handy carry case. It’s an easy choice if you like to be on the go. 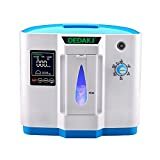 This Respironics unit wins points in the portable oxygen concentrator comparison because at ten pounds it is the lightest unit that provides both pulse dose and continuous airflow. If you rely on continuous airflow, then this model can help give you freedom and independence with the least amount of weight and hassle. It has a three-hour battery life, and a monitoring system that alerts you of such problems as low oxygen. Its convenient cart makes it easier for you to wheel it with you wherever you go, and its air compressor is engineered to work tirelessly for years to come. We ship from the United States and you will receive it within 10 days. For specific product details, please refer to the picture! This oxygen concentrator can take it with you on buses, and cruises, and because there’s no tank, you never have to worry that your oxygen will run out. 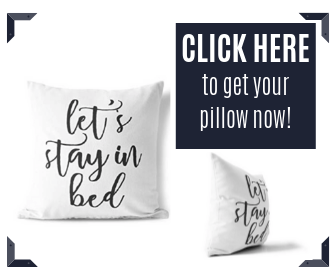 It’s a real game changer if you’ve been living with a chronic respiratory disease. You can finally get out and enjoy life. You can sling the carrying case over your shoulder, and set off on adventures. Depending on your individual settings, you can get a good amount of battery life out of each charge, and you don’t have to worry that it will be too noisy, or disruptive. You’ll probably find it pretty hard to believe that in a portable oxygen concentrator comparison of weight, this little guy clocks in at the absolute smallest, weighing just two pounds. It will make you forget everything you thought you knew about portable oxygen. Two pounds. Imagine all the places you can go, and the things you can do, with such a small and lightweight unit. Its battery life is not as long as some of the others, but you can purchase an additional battery life belt that can be worn on your waist and plugged into the unit as needed. This way you’ll feel more ready for the unexpected, and you can worry less about your power supply. 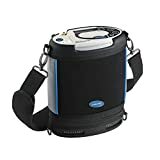 Whether it’s weight, battery life, or durability that interests you, you are well on your way to finding the perfect portable oxygen concentrator for your lifestyle. You can make a choice with confidence, and you’ll find that treating your condition doesn’t have to stop you from living and enjoying your active life.